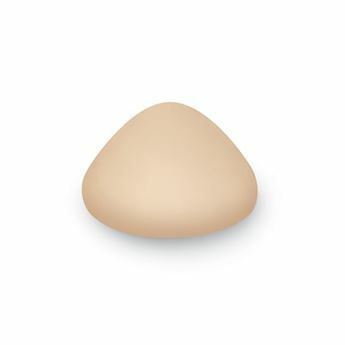 A favourite in our seamless category! Its elegant look and seamless underwire cup with mould-to-body spacer fabric provide that desired flawless shape. The lovely lace accents at the centre, bottom band and back add a touch of luxury and fashion.